On January 15, Jason Spindler (40) was killed in the terrorist attack at 14 Riverside in Nairobi, while taking a lunch break from another hard day at work at his company I-DEV International. Jason was an inspiration to us all to aspire to only the best, to never settle, to never take the easy road and to always focus on fighting for what you believe in - no matter the cost. Jason believed in fighting for economic opportunity, strengthening emerging markets, boosting small businesses and startups to drive greater opportunity for all...and ironically, with the intention of growing these things to combat the drivers of terrorism, warring and hatred. Jason was also a former US Peace Corps Volunteer, 9/11 survivor and responder, and a a beloved brother, friend, colleague, mentor, startup founder and so much more. He committed his life to one of impact. He didn't personally win this battle, but his life and work will continue on. Wall Street Journal ; ImpactAlpha ; CBS ; CNN ; NPR (Listen) ; Houston Chronicle; Heavy ; Voice of America. We ask that you support this fund so that we can continue the legacy of Jason to strengthen economies in emerging markets to create greater opportunities. 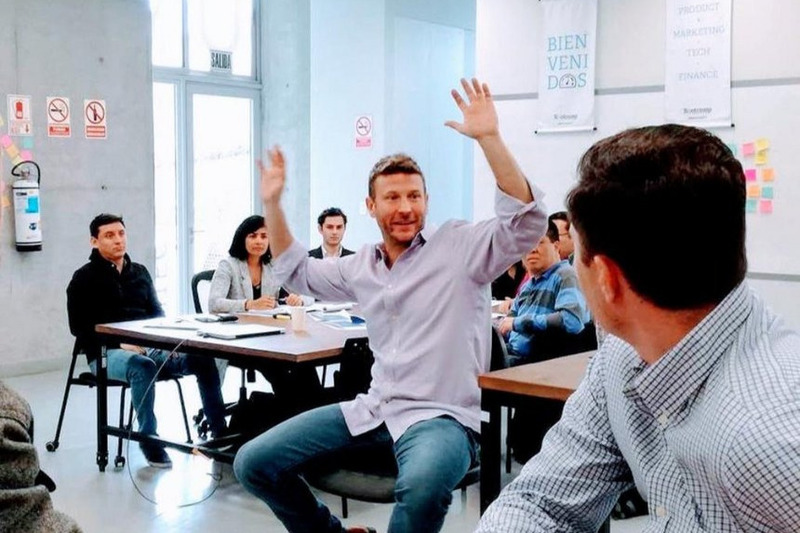 We will realize his boldest visions for impact, and supporting valuable work and projects to that benefit entrepreneurs in these economies, a cause that Jason lost his life working hard to fight for. Jason is on the right side of history, and the memory of his achievements will be part of the DNA of a much better world. We will not allow this to deter us from a positive vision of Kenya, Sub-Saharan Africa, Latin America and the other places Jason dedicated the last 15 years of his life to. This campaign was created by Patricia Chin-Sweeney, Jason's Co-Founder at I-DEV International , and the Spindler Family after so much generous and thoughtful outreach asking how to support. Funds will be go directly to the I-DEV International. Donations will be used to support the work of I-DEV and its members. I-DEV will be managing the disbursement of the funds outside of GoFundMe. Contact: info@idevinternational.com.